I am waiting for a new batch of the Beartrap Zombies to Spawn so I can continue on collecting the information to pass the necessary Achievements required for the Main Questline. Once I have the remaining parts complete, I will update. There you have it, Phase 3 of the Main Questline that will take you along the Third Wave of A Very Griffin Holo-Ween Event. Where are you in this Questline so far? Any tips to help fellow Players? Let us know. 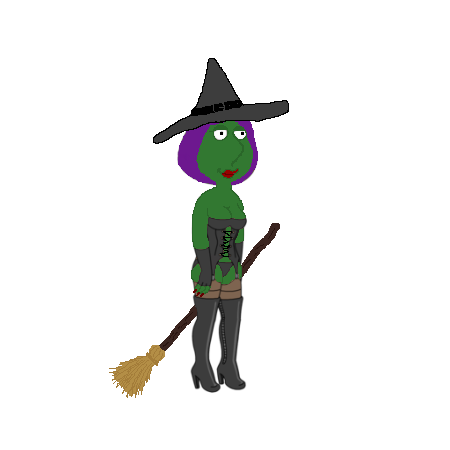 This entry was posted in Game Currency, Game Play, Special Event and tagged A Very Griffin Holo-ween, Family Guy Addicts The Quest For Stuff, Family Guy Game, Family Guy Tips and Tricks, In the Zone, Main Questline, Phase 3. Bookmark the permalink. Is anyone else having this problem? I can’t get passed In the Zone Pt. 6. I’ve placed the Creeper’s Hideout, but the game is not recognizing that I’ve placed it. I’ve tried putting it in my inventory and replacing it but it’s not working. I reported it but no reply from Tiny Co yet. That task was ticked off for me when I got to it, even though I hadn’t built it (I was accumulating brains to optimize the three day timer), so that must be their fix. I’m stucked at building the Creeper’s hideout (quest pt.5) anyone has the same problem? How do I fix this?. 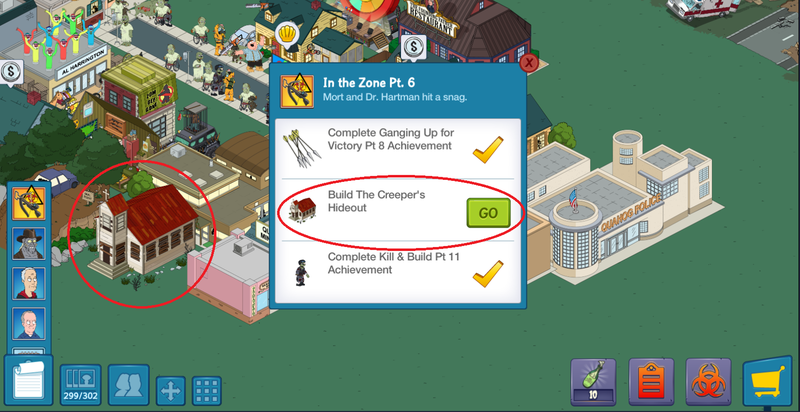 Anyone else get stuck at In the Zone pt 6 on the Build the Creeper’s Hideout task where the building has been placed but it won’t advance to pt 7? Sent TinyCo a note already but seeing if anyone else affected and/or have a workaround? Any ideas how I can make the game realize that I have indeed built it so that I may proceed to Pt 7 of the main questline because as it is I’m at a standstill and cannot proceed any further due to this? 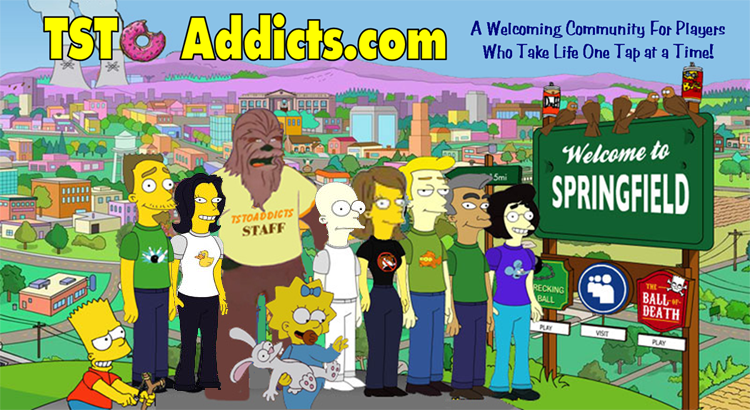 Have a silly question about our silly little game! So there are two characters this week, and both have a timer on them. Does the timer just relate to the bonus clams and hearts, or do you lose the characters if you do not get them done in time? Still 10 bullets away from Teen Wolf. Common drop. I get one apparently every 8-9 attempts. Ugh. 220 clams to buy him out and get to the next phase… NO! I will NOT fall prey to the weakness!!! If TC is kind enough to not time them, I’ll let the game play out. Done stressing.